Got the munchies? 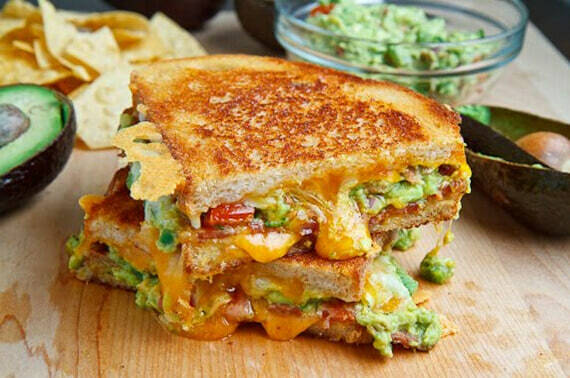 You don’t want to eat something plain like a grilled cheese sandwich. You want to have something that will excite you, renew your taste buds, and satisfy your cravings! And you know what’s the perfect way to do that? Get creative! The one that Elvis loved SO much! 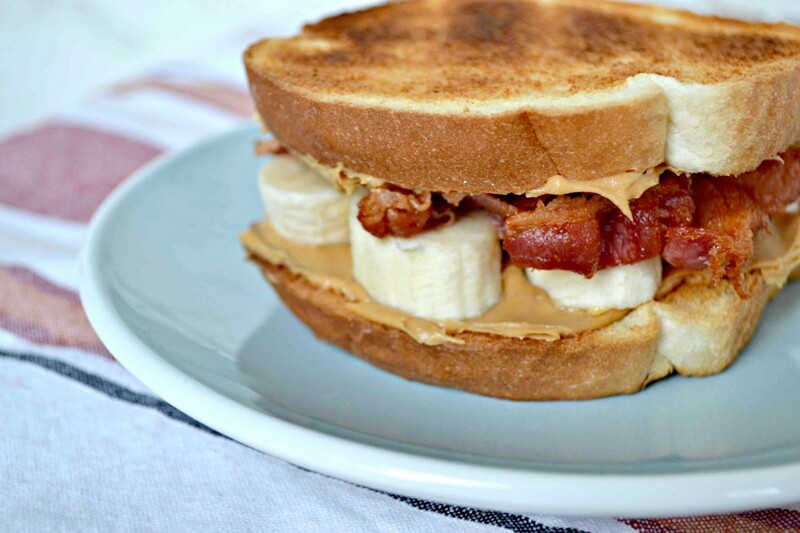 Peanut butter, banana, and bacon between slices of toasted bread. Sounds so yummy! 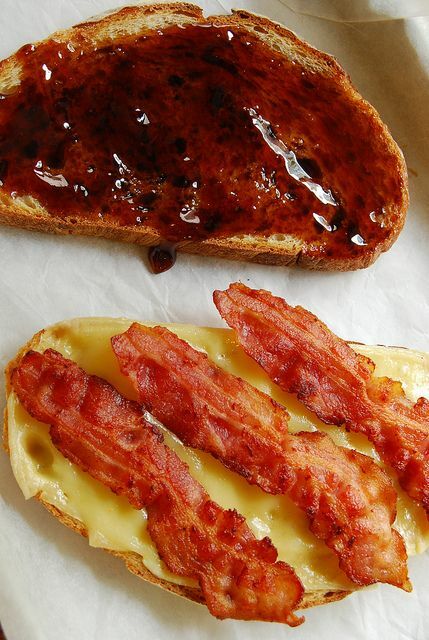 Okay, we understand, it is a very unusual combination, but definitely worth a try! 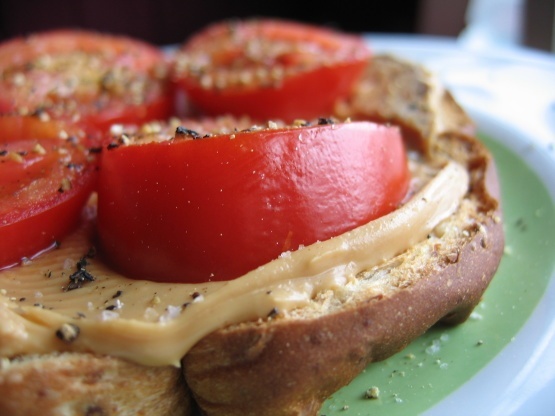 This combo is proof that peanut butter will taste good with just about anything! Love strawberry and cream? 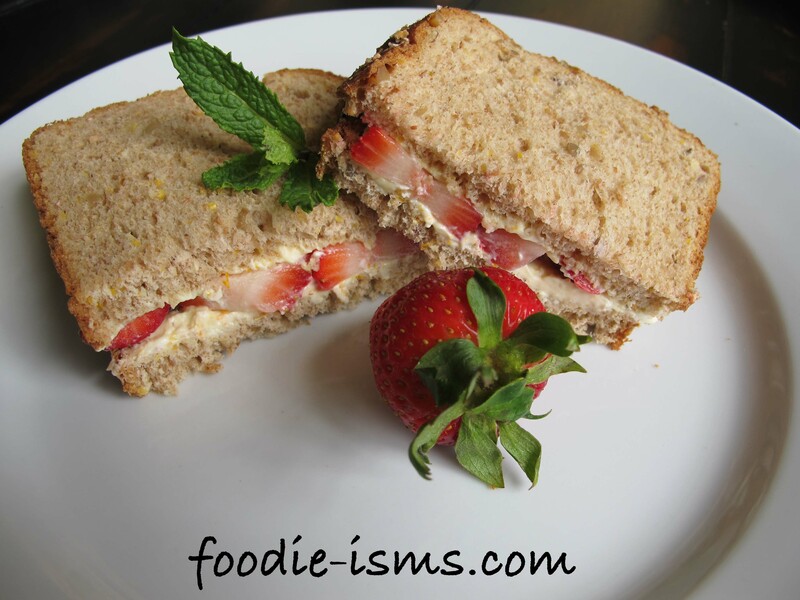 How about a strawberry cream sandwich? 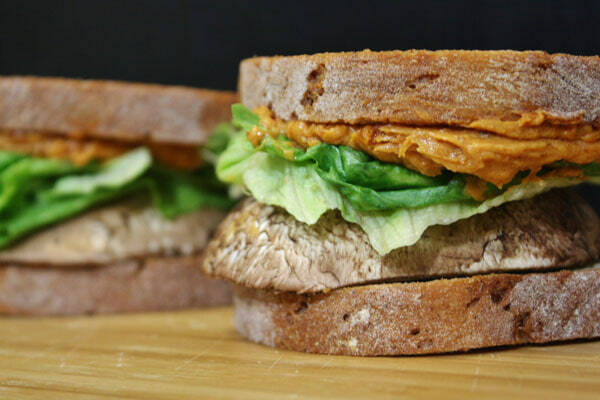 Don’t hesitate to make this sandwich, you’d definitely like it! So many textures, it’s like magic in your mouth! When in a hurry, put these three food items together and voila, your midday snack’s ready! Since when did sandwiches make a crunching noise? Ever since we started putting potato chips in them! Perfect midnight snack, dude! Need a break from veggie sandwiches? 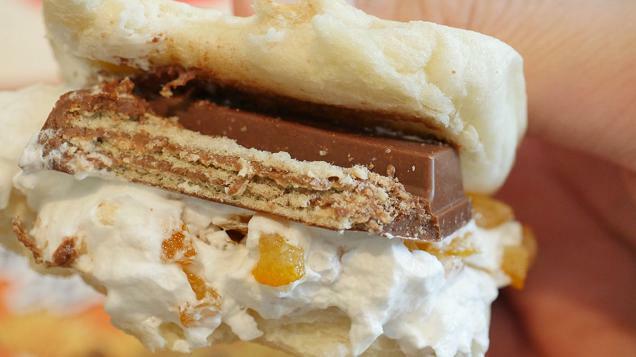 How about a Kit Kat bar between your sandwich? We don’t see why not! WOAH. What. Is. This. Combination? 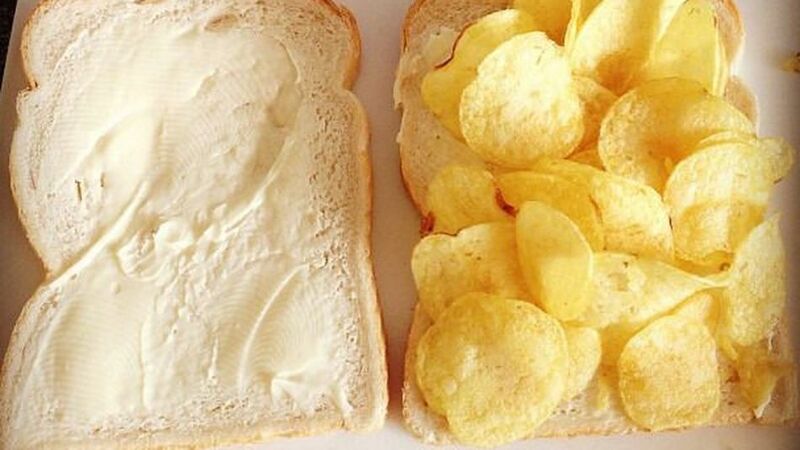 Someone at work recommended this sandwich at lunch today and we’ve been trying to have a bite of it ever since then! How many of these would you try?